WTB_Mark is a ground-breaking stage adaptation of Mark's Gospel in two Acts, based on Steve Cook's audio recording, Witness the Bible: Mark. It contains a cinematic underscore of music and sound effects, over which the action is meticulously timed out. The result is a powerful activation of Scripture. It is prop-less with a very simple set and costumes and runs about 90 minutes with one intermission. It is designed to replicate what Bible study must often have been like in the 1st century Church, when most believers were illiterate. 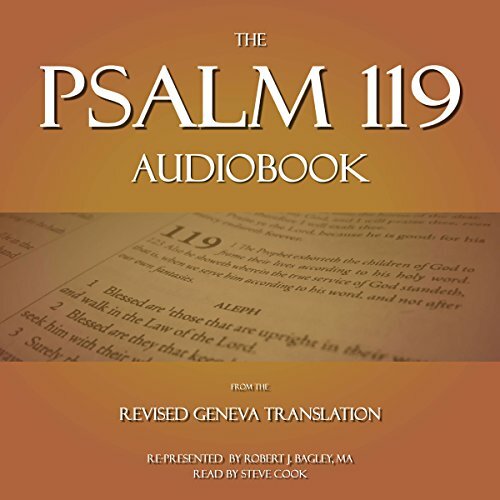 These are two unabridged, uninterrupted audio recordings of Psalm 119, one with music and one without, read by best-selling faith-based narrator, Steve Cook. They contain no commentary or other human adornment; only the pure, living Word of God, profitable for teaching, convicting, correcting, and instructing in righteousness. 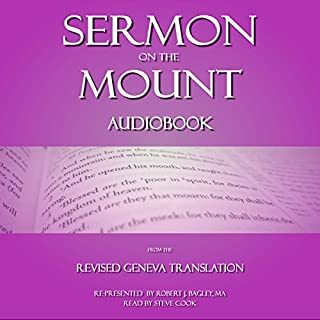 The reading is taken from the Revised Geneva Translation of the Holy Bible. 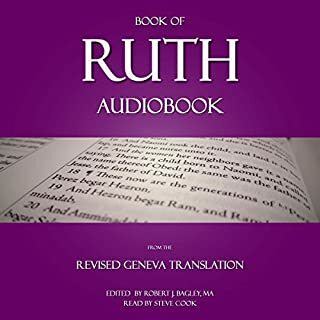 The RGT is a 21st century update of the 1599 Geneva Bible. 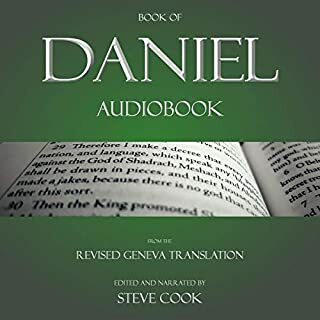 It eliminates archaic and potentially distracting 16th century words, phrases, and punctuation, while at the same time maintaining the strict attention to original intent for which that version of The Holy Bible has always been known. 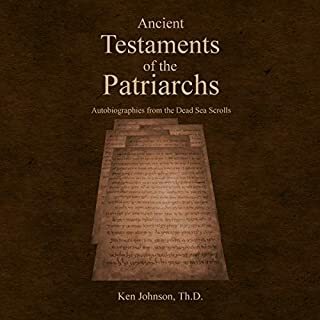 In scholarly terms, it is a formal equivalency, featuring elements of both the Alexandrian and Byzantine text-types, predominantly the latter (e.g. 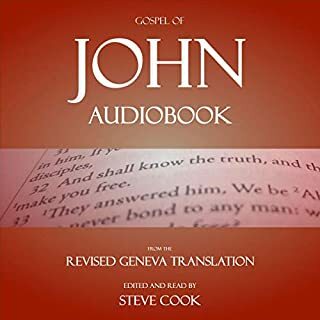 it excludes the doxology of Matthew 6:13b, but includes Mark 16:9-20, John 7:53-8:11 and the Johannine Comma of 1John 5:7). Examples of translations which use the Alexandrian text-type include the NIV, NASB, and ESV. Examples of the Byzantine text-type include the KJV, NKJV, and the 1599 Geneva Bible. In addition, the RGT strives to preserve the textual cadence and poetry that is so essential to Elizabethan literature. 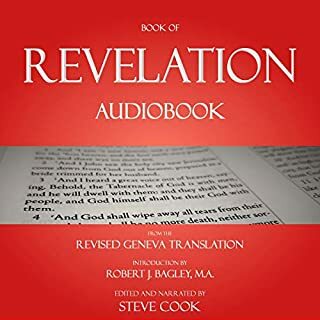 Just as in all preceding centuries, Biblical text in the 1500s was meant to be heard and seen, as much as read, because so many of those who received it were illiterate and needed to memorize it and speak it back to each other often in order to facilitate meditation. And so the living and active characteristic of God’s word is very much kept in mind on these recordings.